Severe flooding in North Korea has killed at least 76 people with another 75 missing, many of them children, the Red Cross said Thursday. 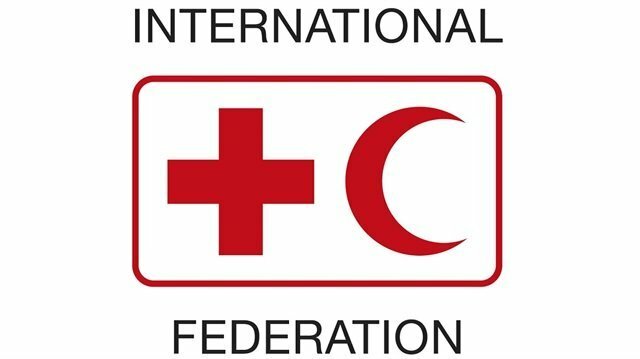 "Thousands have lost their homes and are in urgent need of health services, shelter, food, safe drinking water and sanitation," said John Fleming of the International Federation of Red Cross and Red Crescent Societies (IFRC) North Korea country office. "With the cold season around the corner, we are also concerned this disaster will increase the risk of health problems and food insecurity for some communities." The country's territory is largely composed of mountains and hills that have long been stripped bare for fuel or turned into terraced rice fields, allowing rainwater to flow downhill unchecked.